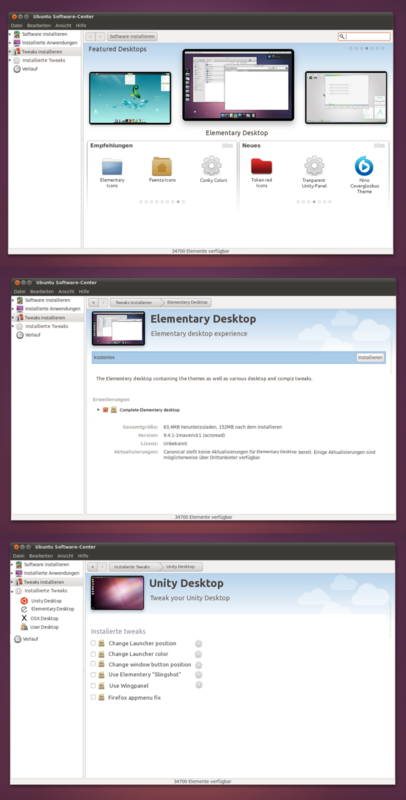 If you want to change the Unity launcher position. Search for the "change Unity Launcher position" Tweak, install it, use it. If there is no such a tweak but you know how its done make a package and upload it to the marketplace. If its a life saver you could even get some donations. You made an awesome desktop. You think many would like it but it would be hard for a newbie to understand everything in a howto. Make a package and upload it so it can be applied with one click. There is a common problem with a certain PC model and if there is a easy fix by installing/removing packages, changing config files or making scripts? Make it a one click downlaod and install, instead of a long how to that many wouldn't understand. Now, here is the Tweak-Center mockup. 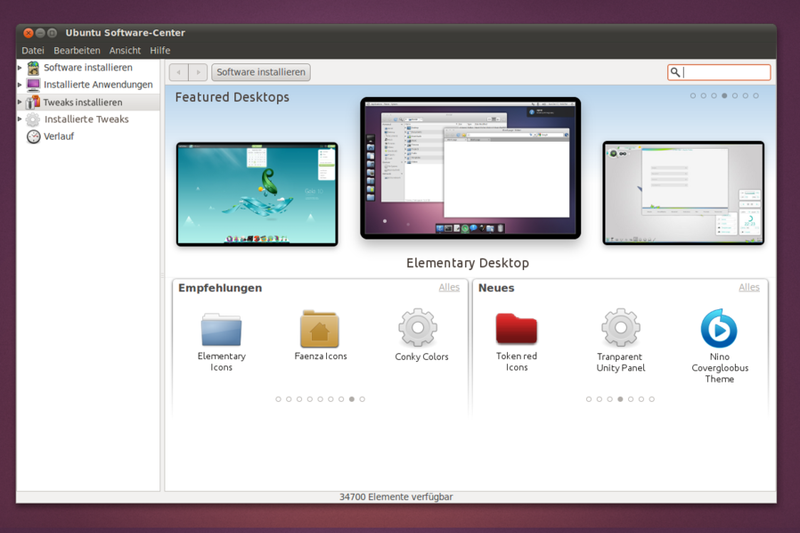 Even if you take away the integration with Ubuntu Software Center part of the idea, Tweak Center still looks very creative. Let us know what you guys think about this mockup. 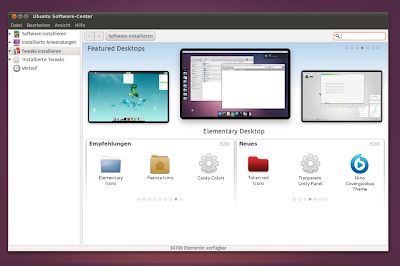 Meanwhile, if you are crazy about out-of-the-box UI ideas, two other mockups you should definitely not miss are LibreOffice UI mockups and impressive Ubuntu Unity UI mockups.